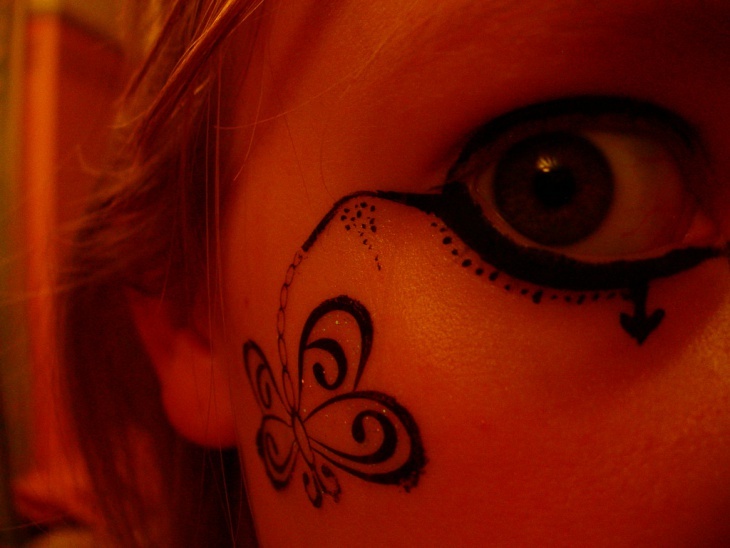 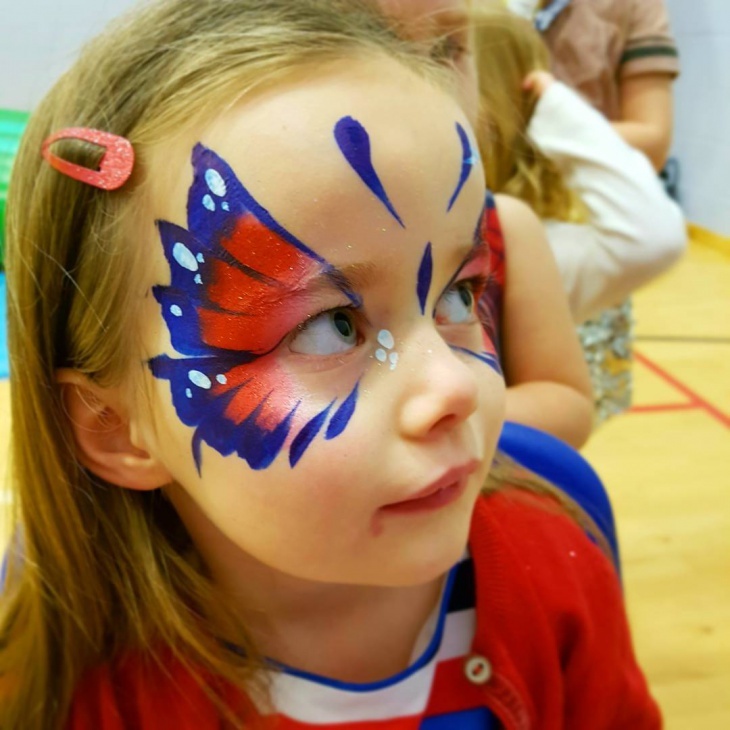 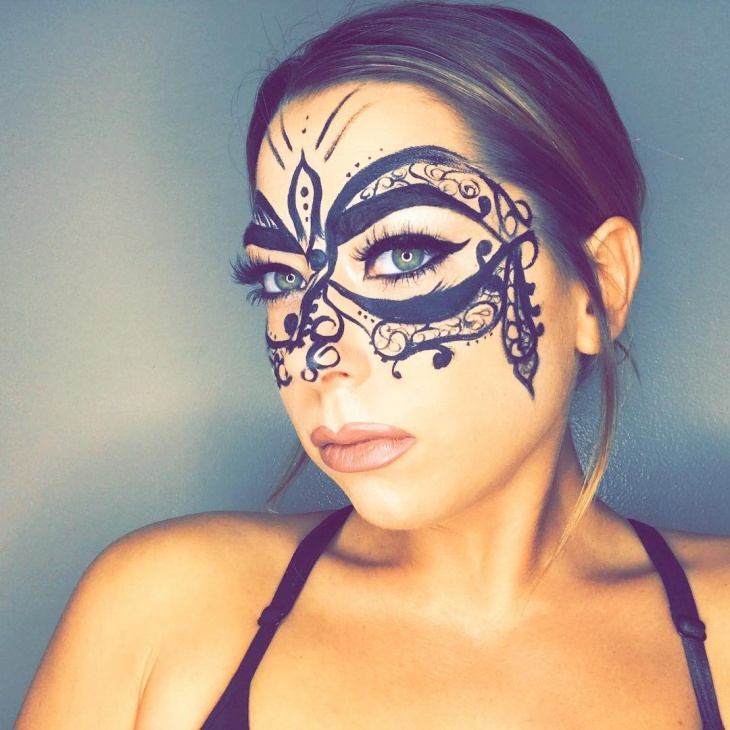 Long Butterfly makeup is quite the trend for young girls and showbiz personalities. 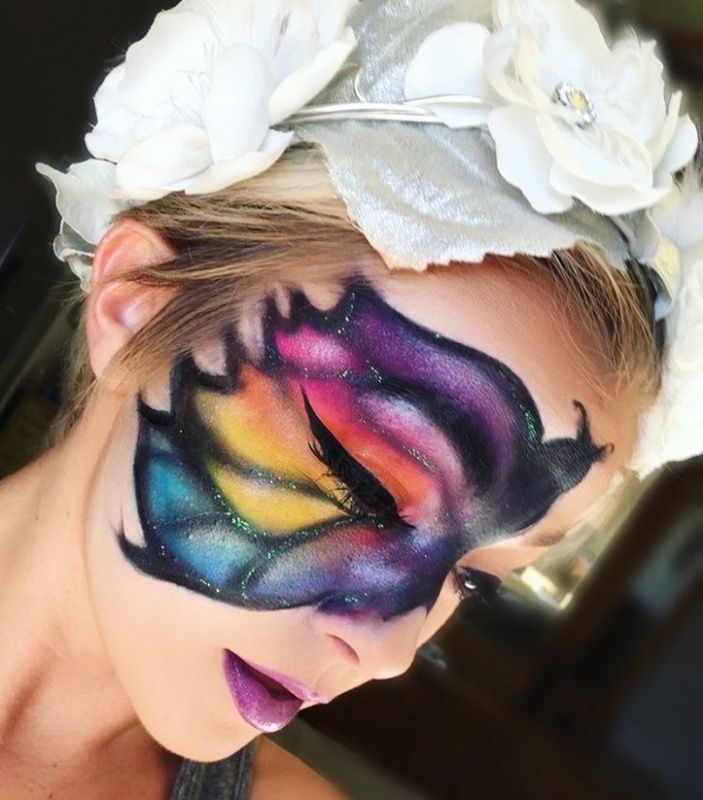 Whether you are attending a fantasy ball or creating a unique costume for Halloween, glittery eyes with colorful butterfly wings will complete your special look. 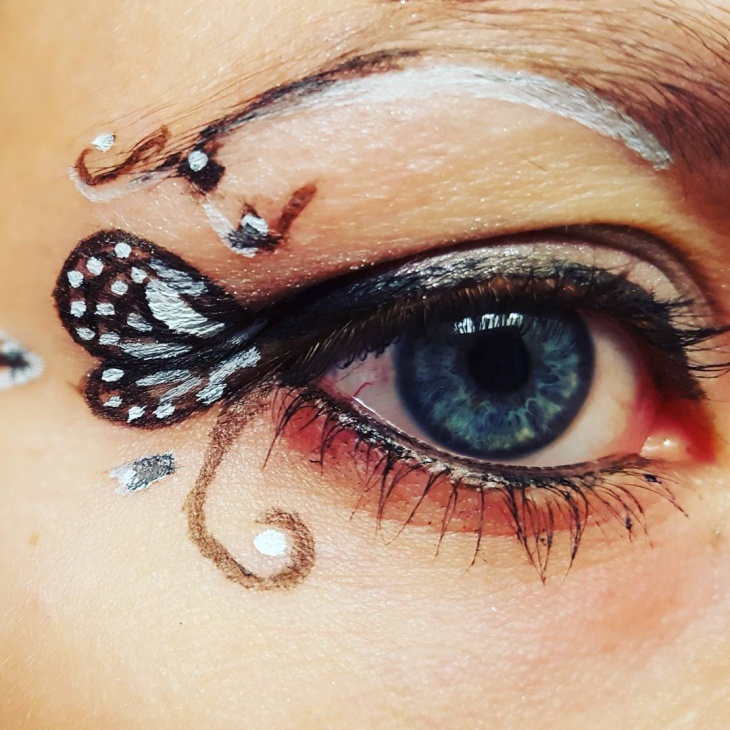 Create the butterfly eye look for truly untamable eyes. 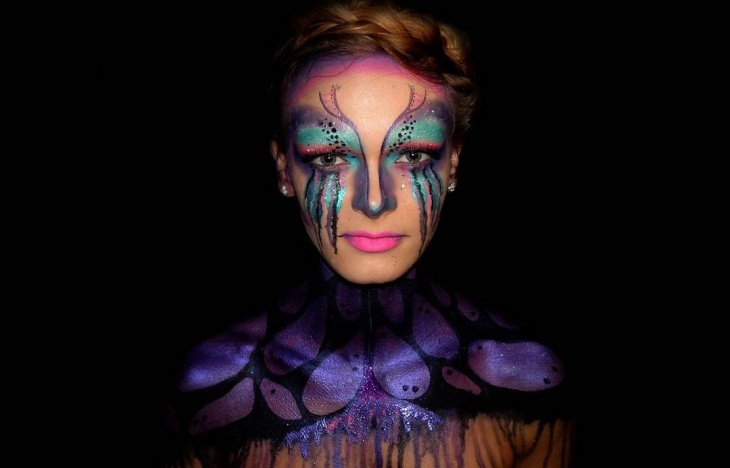 Experiment with color and shapes to create a distinctive, eye-catching look. 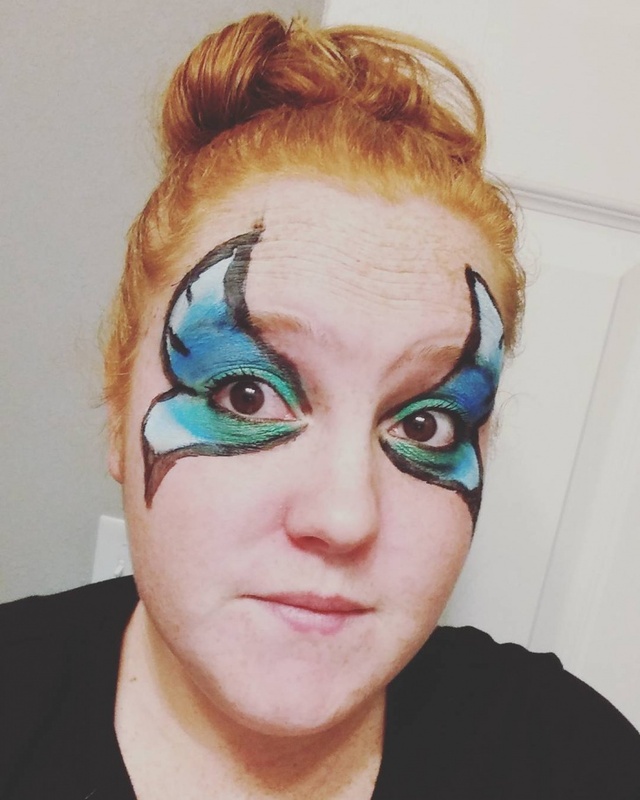 Turn your butterfly look into a social butterfly. 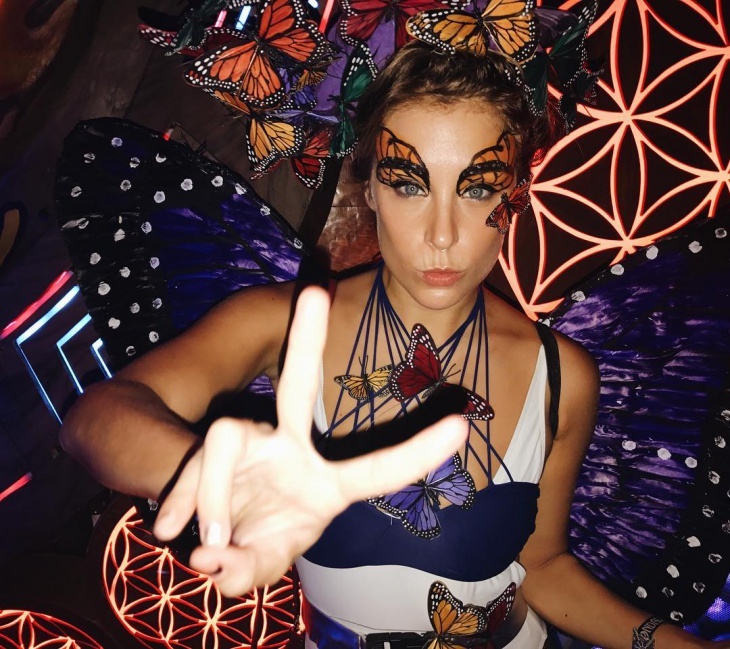 Use crystal accents and subtle lashes to give any butterfly inspired eye make-up the finished look of “fluttering wings”. 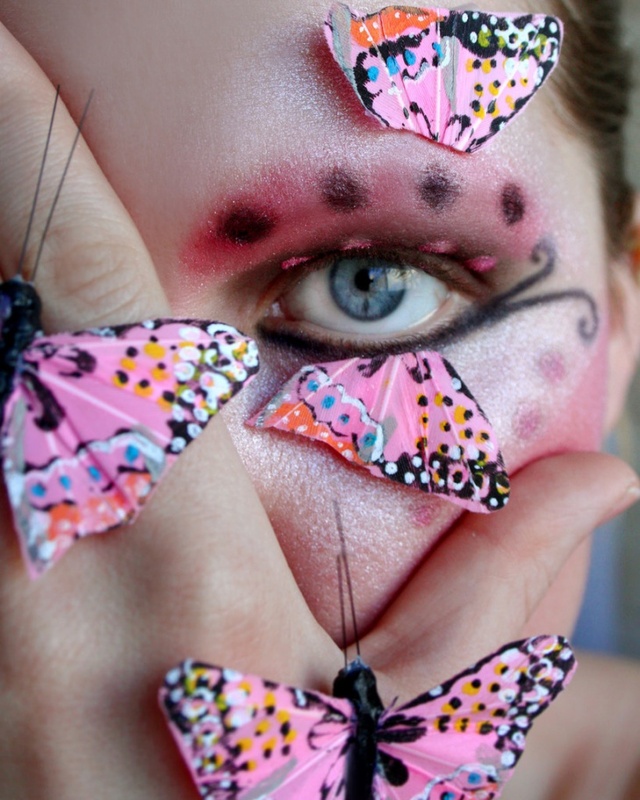 One of the most striking eye makeup trends was Pat McGrath’s Techno Butterflies for Christian Dior’s spring 2013 runway. 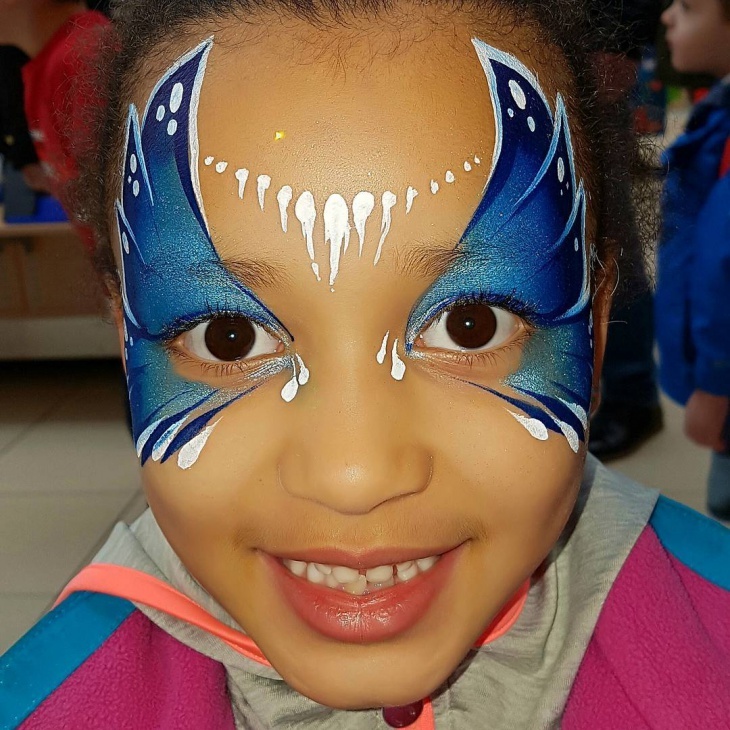 Think of vivid, bright lids and creases that outlined, with tons of sparkling Swarovski crystals. 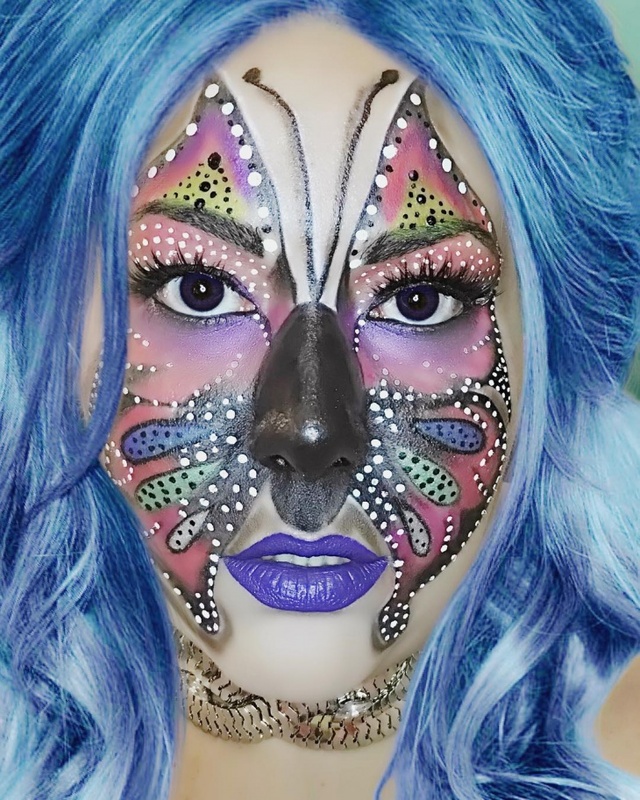 Pat McGrath transformed 66 models using hundreds of Swarovski crystal bead to create a brilliant mix of texture and color in the eyes. 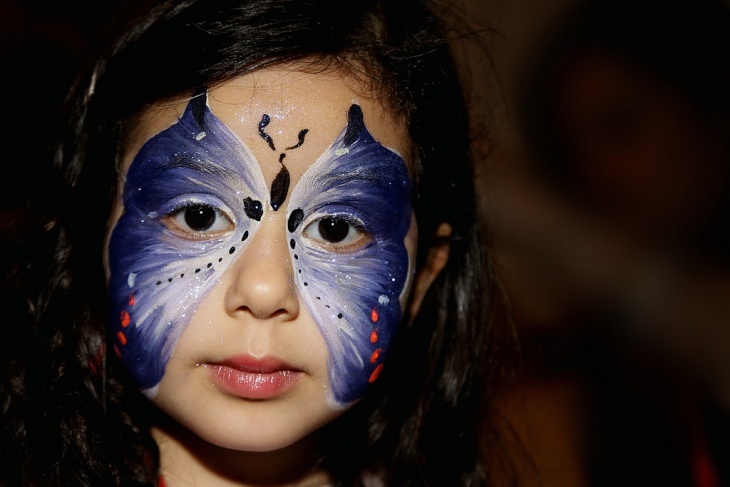 The dream, whimsical look was one of a kind that only Pat McGrath and Dior could pull off. 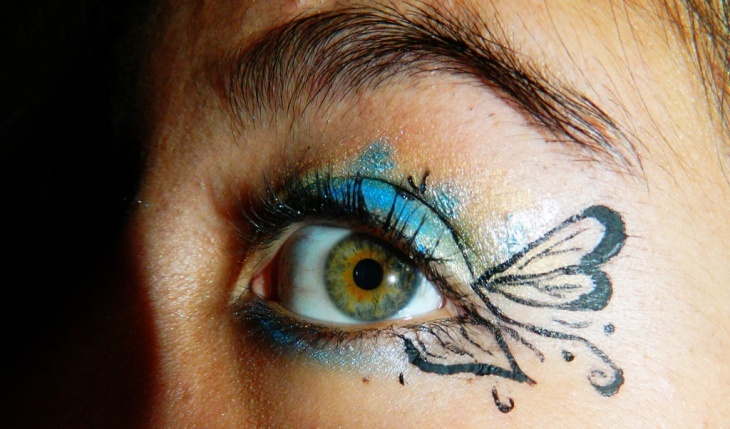 The butterfly effect eye make-up was among the Fall 2012 trends. 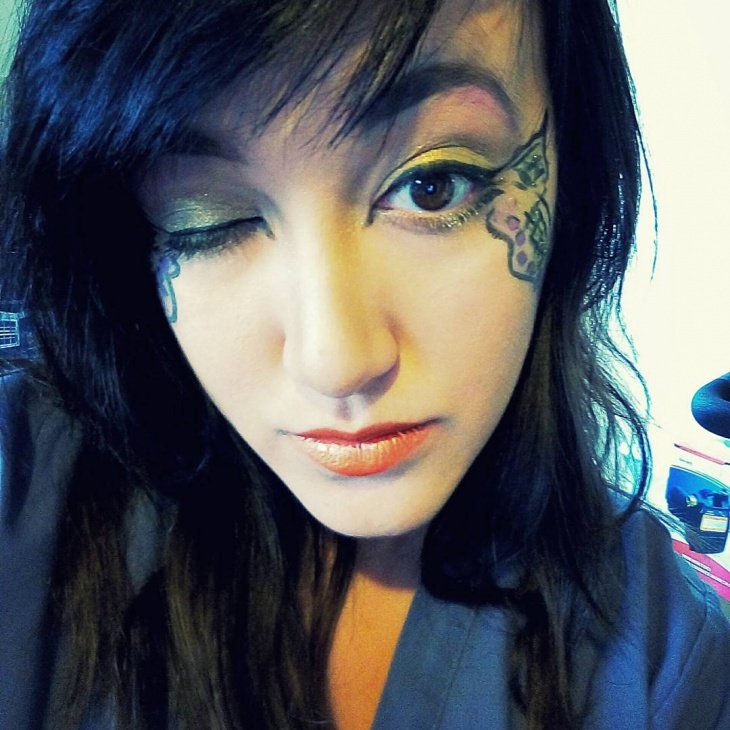 This look is fairly easy to recreate, especially if you like wearing shimmery shadows. 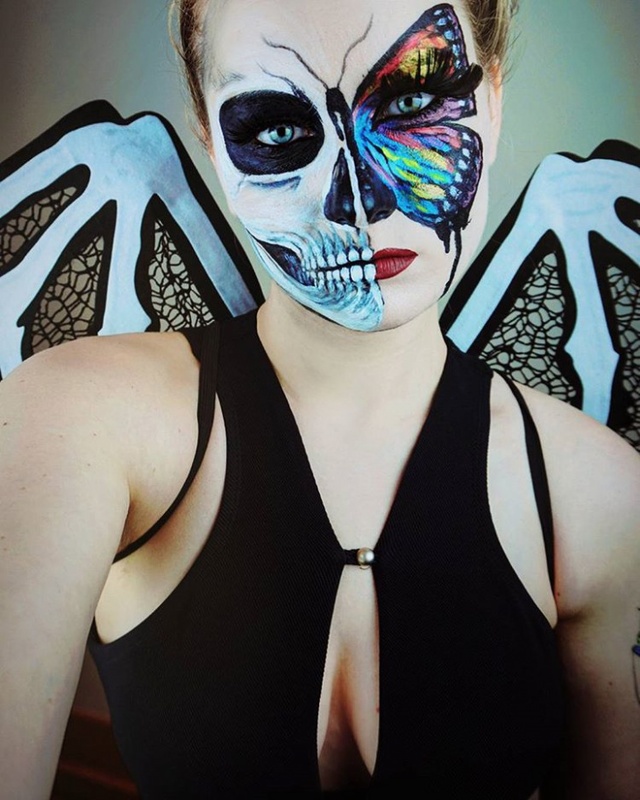 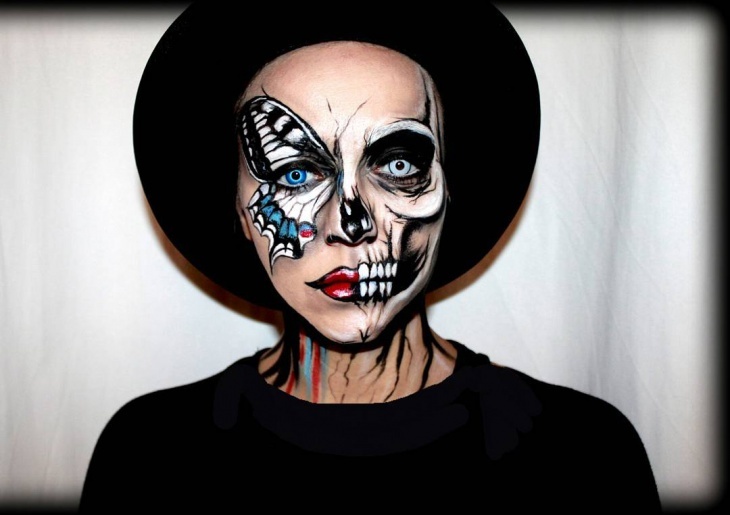 Creating a butterfly eye makeup design will require face paint or cosmetics. 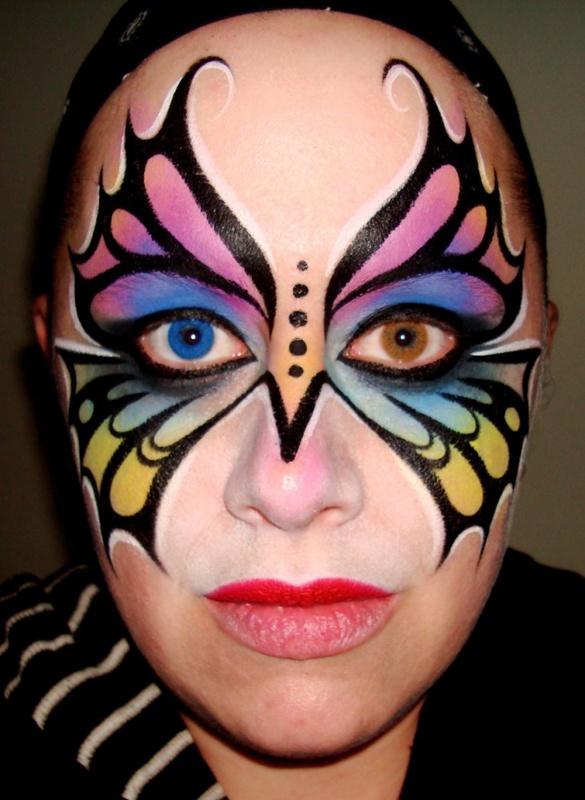 Add colorful rhythmic designs throughout the wings to add depth and dimension to your butterfly design. 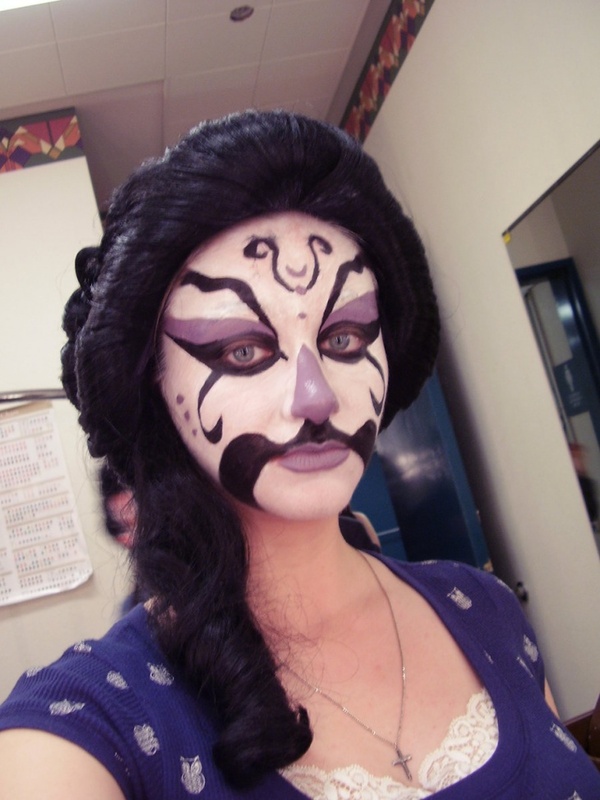 Use bold eye shadow rather than subtle palettes. 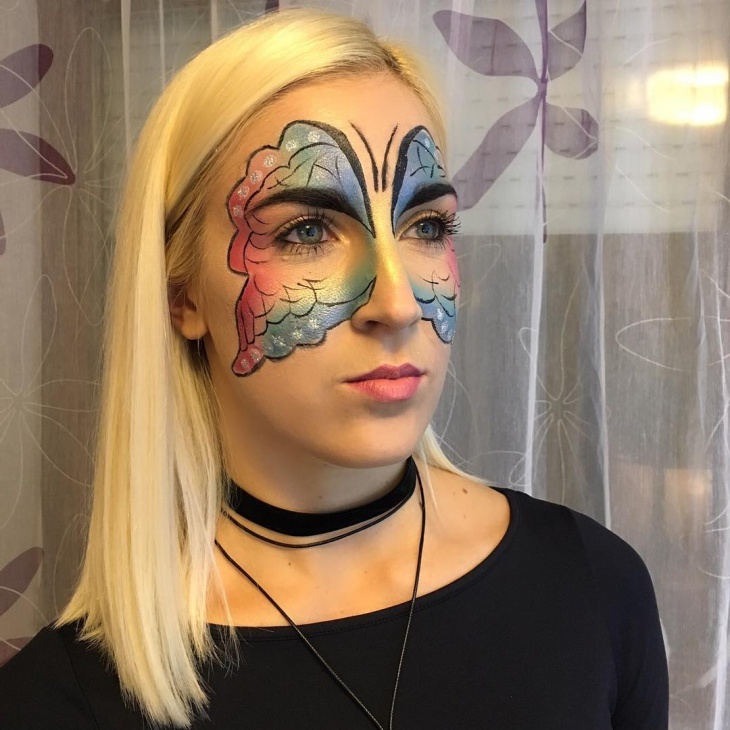 By using strong hues such as cheerful orange, vivid purple, blue and yellow, you will create a variety of realistic butterfly designs.